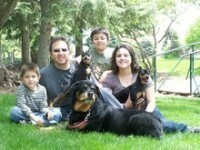 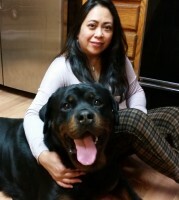 The Guardian Kennel is family owned and operated. 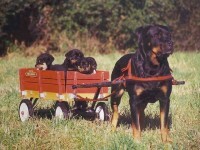 From whelping puppies to feeding dogs to cleaning kennels, everyone in the family contributes in some way. 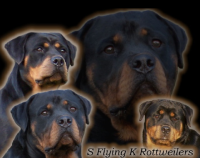 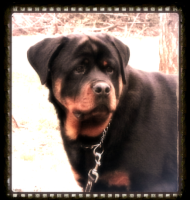 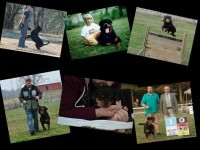 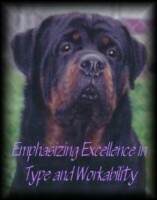 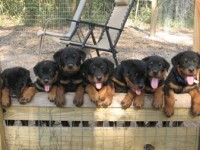 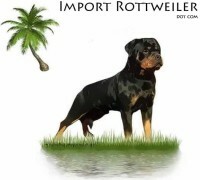 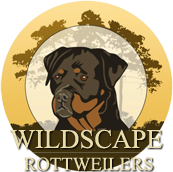 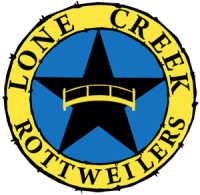 We breed traditional black/tan, black/red, sable, solid black, and occasionally, bi-color GSDs and the traditional black and mahagony Rottweiler.